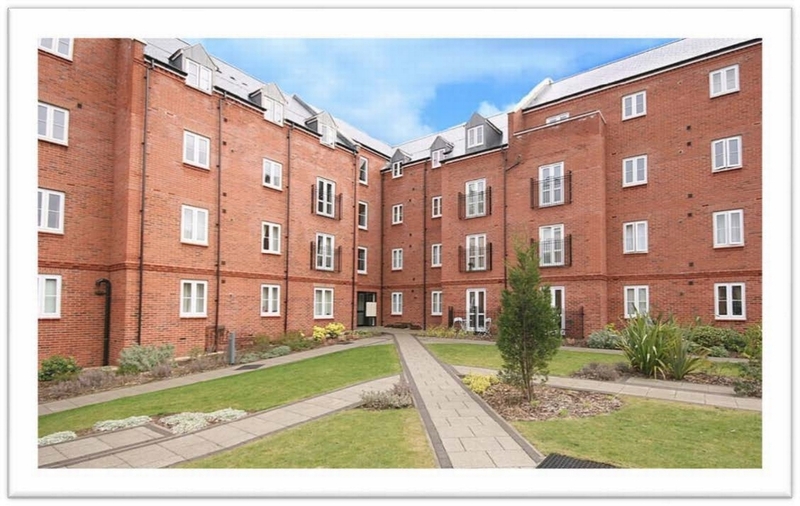 A modern and well presented two bedroom apartment situated in a gated development within walking distance to the town centre and train station. 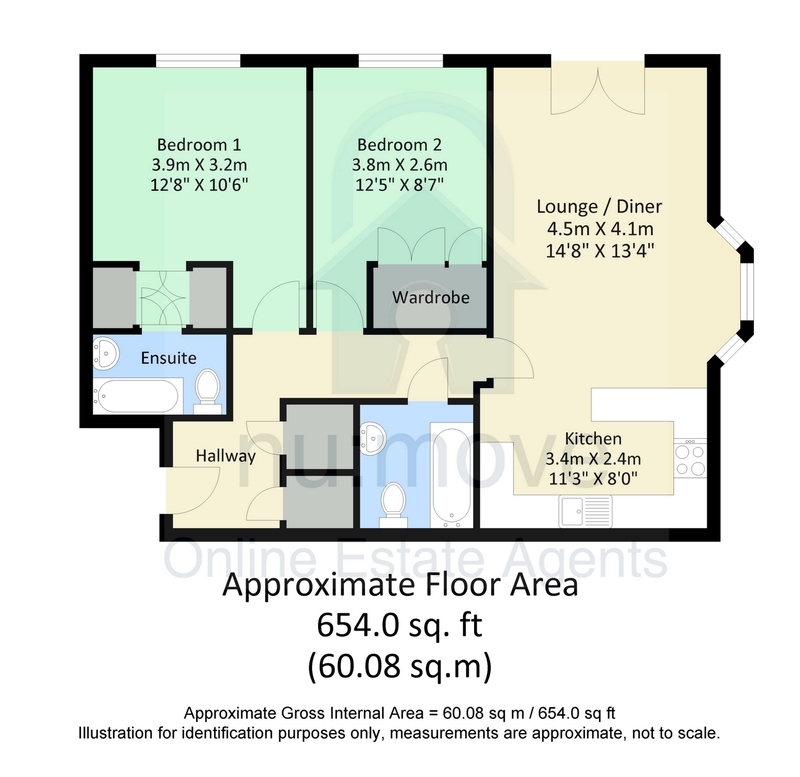 The property offers gas central heating, allocated parking, integrated white goods and built in wardrobes. ENTRANCE HALL: Door to front communal hallway. Two built in storage cup boards. Built in airing cupboard. BEDROOM ONE:	12'8 x 10'6 With built in double hanging wardrobes. EN SUITE: Comprising modern suite of shower cubicle, wash hand basin and low level w.c. BEDROOM TWO: 12'5 x 8'7 With built in hanging wardrobe. BATHROOM: Comprising modern suite of bath, wash hand basin and low level w.c. SITTING ROOM:	14'8 x 13'4 With dining area. KITCHEN: With range of modern floor and wall mounted units. Built in four ring gas hob with oven below and extractor hood above. Integrated dishwasher and fridge/freezer. Tenure:	Leasehold. We believe the lease term commenced in 2007 for 999 years. Services: Currently connected to mains water, gas and electricity. Local Authority	Cherwell District Council.